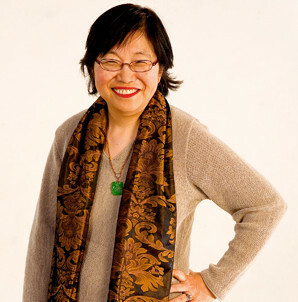 In more than 30 years of practice, Margaret Wong built Margaret W. Wong & Associates Co., L.P.A. into a law firm nationally and internationally renowned for its knowledge and expertise in immigration and nationality law. Ms. Wong is licensed to practice in Ohio, Michigan, New York, Georgia, the District of Columbia, U.S. District Court for the Northern District of Ohio, U.S. District Court for the Southern District of New York, U.S. District Court for the Eastern District of New York, U.S. Court of Appeals for the 6th Circuit, and the U.S. Supreme Court. Her firm handles more than 4,000 immigration matters each year, with offices in Cleveland, Columbus, Atlanta and New York. Among other honors, she has been listed as an Ohio Super Lawyer, Ohio Leading Lawyer and one of Cleveland Magazine’s Most Interesting People. 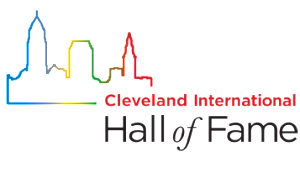 Ms. Wong has been inducted into the Ohio Women’s Hall of Fame, is AV rated by Martindale-Hubbell, is a recipient of the Ellis Island Medal of Honor and served as the first Asian-American president of the Northeastern Chapter of the Federal Bar Association. She is also co-chair of the Immigration Law Committee for the National Asian Pacific American Bar Association (NAPABA). Ms. Wong has volunteered her time and expertise to the boards of diverse organizations, including Ideastream, the Ohio State Bar Foundation, Town Hall, St. Vincent Hospital Health Care System, United Way Services, The Diversity Center of Northeast Ohio, Notre Dame College, Cuyahoga Community College Foundation, Northeast Ohio Council on Higher Education and the national advisory boards of Cleveland State University and SUNY Buffalo Law Schools. Ms. Wong is an avid educator, reader and writer. She is a charter founding member of the Ohio Supreme Court CLE Commission and Ohio Supreme Court Racial Task Force, as well as a life member of the Ohio State Bar Foundation and Federal Bar Association. She has been appointed by the Ohio Attorney General’s Office as a special counsel to represent Ohio universities for more than 20 years. Ms. Wong hosts two live radio talk shows in New York City on AM1480 and AM1380.